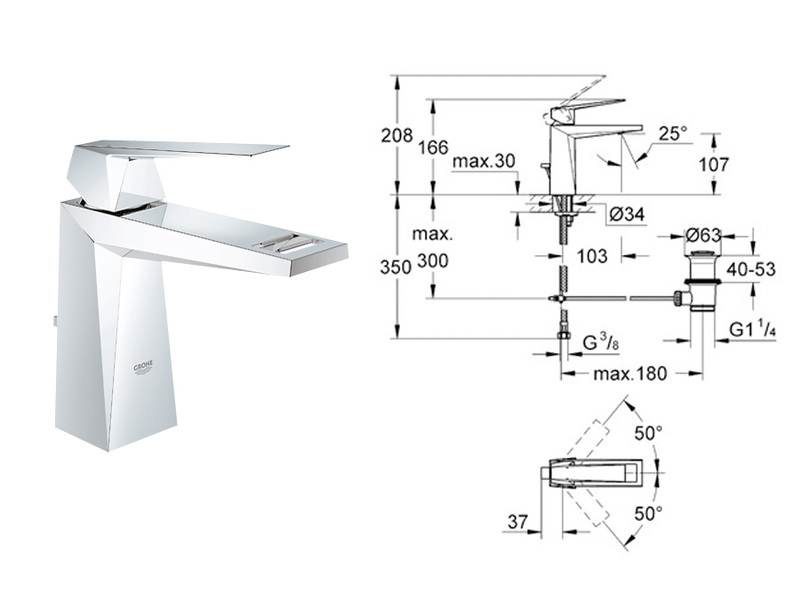 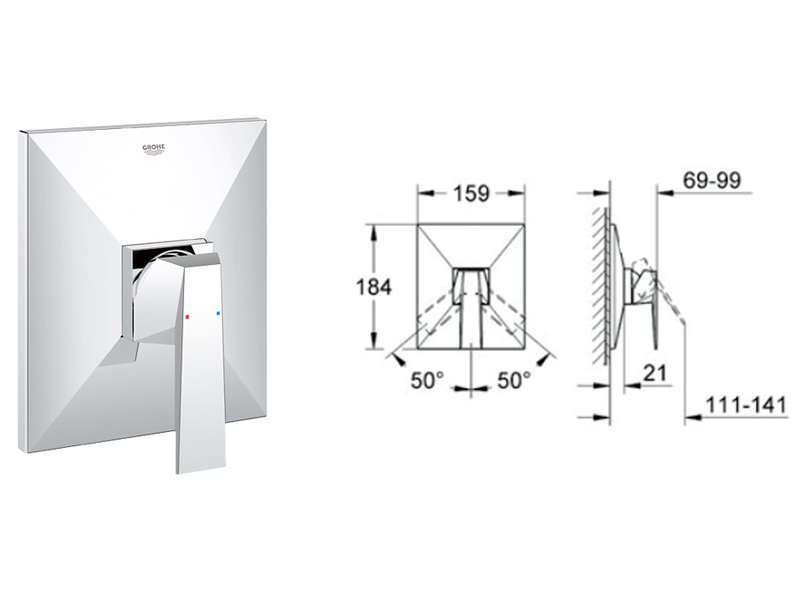 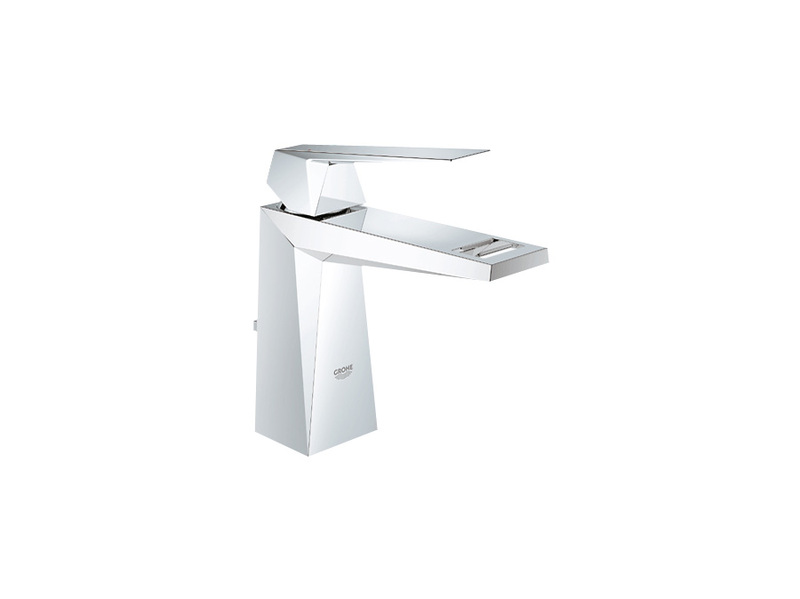 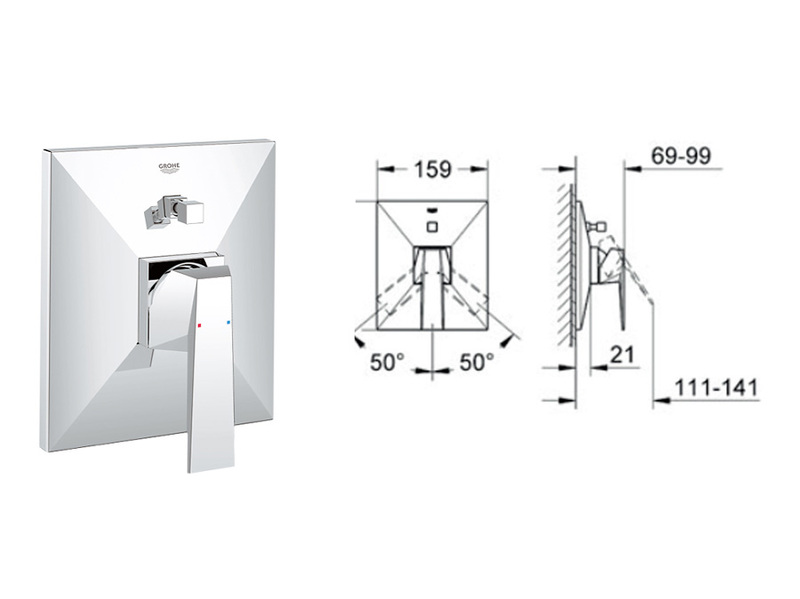 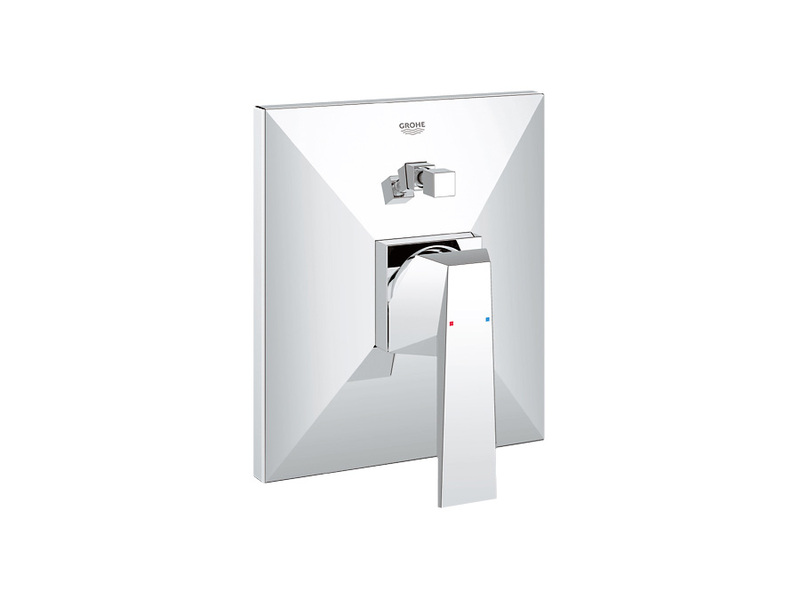 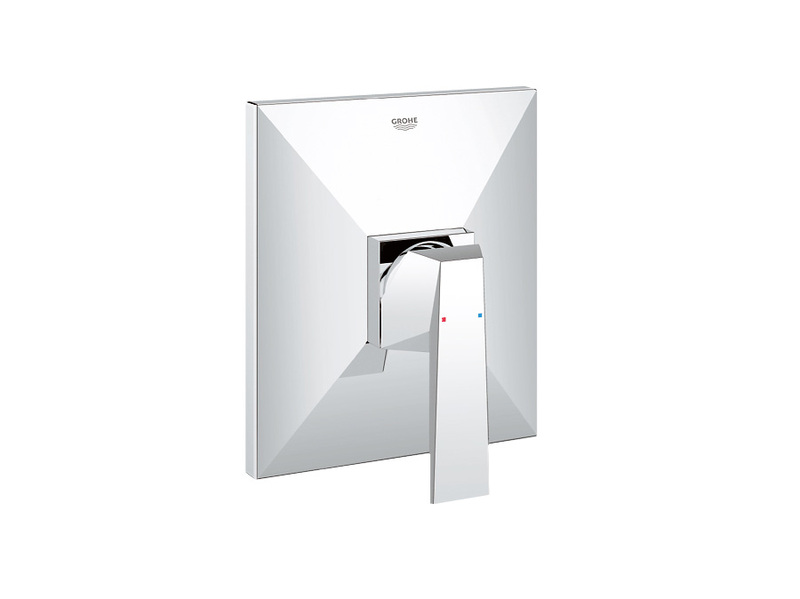 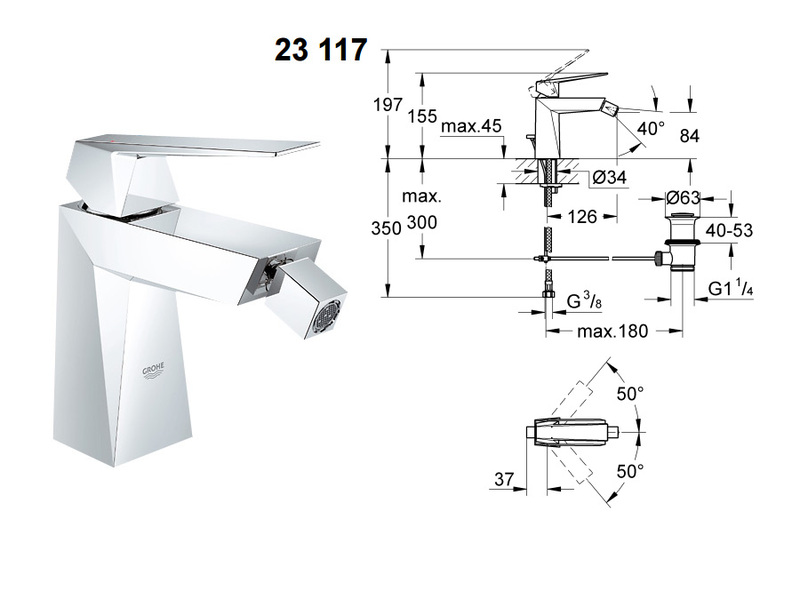 Crisp planes, intriguing angles and a cut-out detail, GROHE Allure Brilliant illustratesthe absolute precision that can only be achieved through years of experience andan unfaltering passion for innovation. 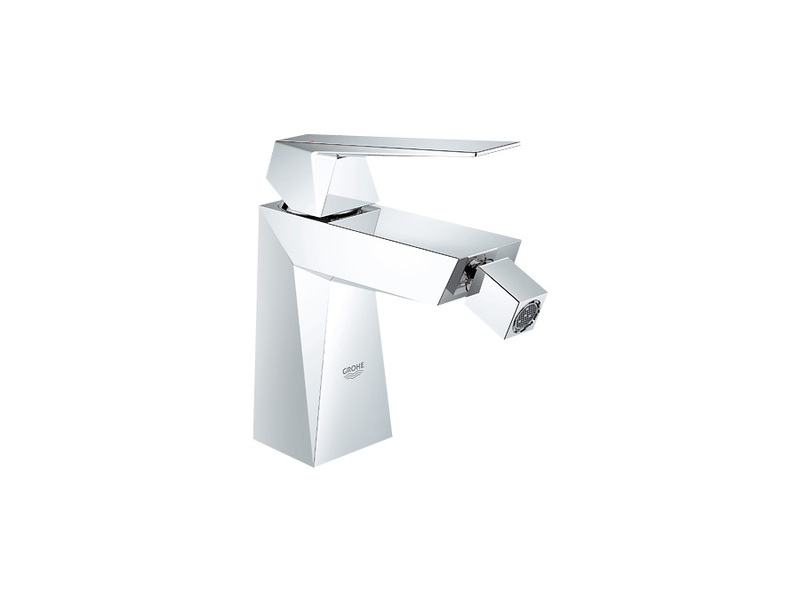 Complex without being complicated, facetedfaucets add a new dimension to bathroom design, and a new dimension to water.Inside and out, GROHE Allure Brilliant pushes the boundaries. 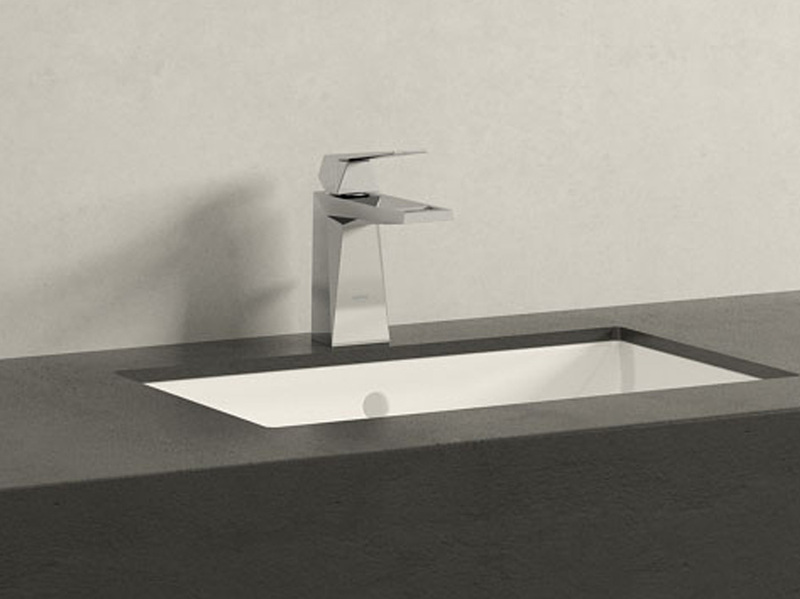 An aperture at the endof the spout gives a new view of water – a cascading flow that entices and teasesevery time.